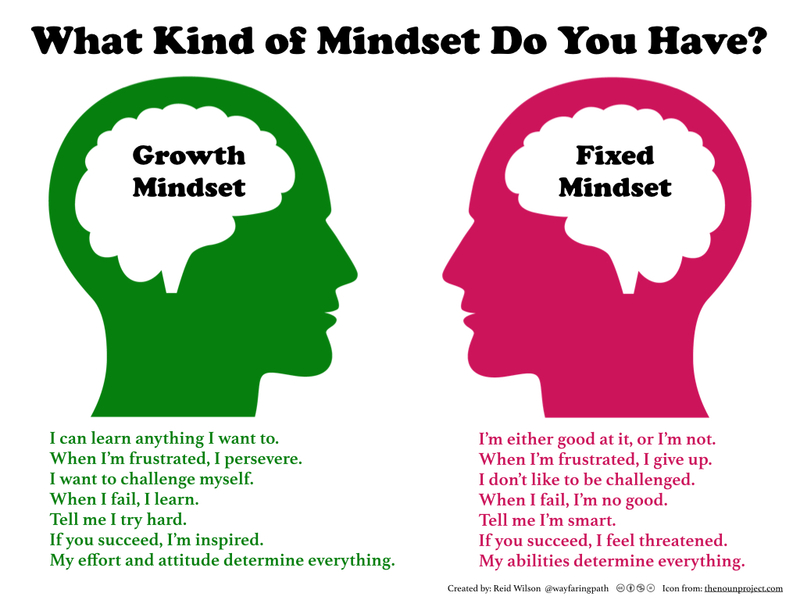 Home » Articles » What is Growth and Fixed Mindset? Organizations and teams that want more diversity or that want to improve performance can look at a very interesting approach to assessing and motivating employees: growth and fixed mindset. Carol Dweck, professor of psychology at Stanford University, is the founder of this theory, which states that the way in which you see your own talents and skills determines to a large extent how they will develop. Some people believe that their talents and abilities are fixed characteristics. They have a certain amount of it (‘much discipline,’ ‘no spatial awareness’) and that’s that. This ‘fixed mindset’ can limit people in their success. As a result, they will focus strongly on proving their talents and abilities while hiding shortcomings. They respond defensively to mistakes or setbacks because they are afraid that these mistakes or setbacks indicate a lack of talent. They are also more inclined to pass over important opportunities in their careers as they do not see them as a chance to learn and grow but as a risk of failure. 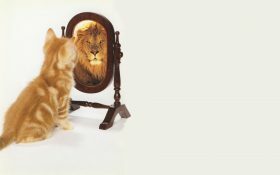 In its counterpart, the ‘growth mindset,’ people believe that they can develop their talents and abilities through commitment, training, and perseverance. Their focus is not on coming across as a smart person or on polishing their image. They are eager to learn, dare to seize opportunities, and learn from the results. They like working with people who challenge them to grow, they dare to look honestly at their shortcomings, and they look for ways to improve them. Most major leaders in organizations have a growth mindset because building and leading excellent organizations in the midst of constant change demands just that. All this also means that the best strategy is not simply to hire the most skilled people we can find but to search for people with a growth mindset rather than a fixed mindset: a love of learning, an openness to feedback, and the ability to face and overcome obstacles. Managers with a growth mindset are open to learning and to feedback and criticism from their employees. They also believe more strongly in the growth of other people. These managers see a change in employee performance more quickly and when an employee improves, they will notice and appreciate it. Managers with a fixed mindset, on the other hand, tend to get stuck in their first impression of the employee. They do not even see the change. This means that if an employee improves one’s work through dedication and perseverance, one will not receive credits for it from the manager. Managers with a growth mindset also provide their employees with better coaching and mentoring. They encourage improvement in their employees, they see it when the employee achieves success in improvement, and they will let the employee know. Managers with a fixed mindset have less appetite for this. They do not believe that people can change so what is the use of coaching employees? Growth or fixed mindset? What type of leader do you see yourself as? Fortunately, people with a fixed mindset can also learn to think from a growth mindset. Our brain is not cast in concrete; rather, it is elastic. Our brain structure can change, depending on the input. 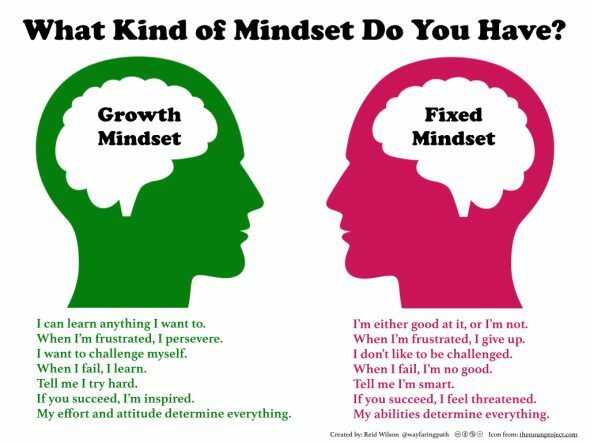 Growth and Fixed Mindset: go for growth! Managers with a fixed mindset think, for example, that staff selection is simply a matter of selecting the smartest people and then releasing them into the organization. In a fixed mindset environment, it is every man for himself. Everyone is so busy impressing everyone else and competing for recognition that nobody learns, enjoys one’s work, collaborates or thinks about the long-term health of the organization. However, if an organization cherishes a growth mindset instead, people feel freer to share their knowledge, skills, and visions for the benefit of the organization. Managers look at the potential growth of people – how they could perform with the right dedication, effort, and training. Diverse talent is more likely to be seen by managers with a growth mindset; these employees can be themselves more and will feel more appreciated and seen. To avoid any possible misunderstanding, the growth mindset is not super relaxed: people are very committed to the result but they are not coached on it. Getting better every day yourself is just as nice for your brain as helping others get better every day is. Collaboration is, therefore, easier in organizations with a growth mindset. This mindset is also an advantage when you want to promote innovation. People should be allowed to make mistakes and you create that space better in such an environment. Because the leader is also allowed to make mistakes, one is also not afraid to make decisions more quickly than in a pure ‘judgment culture.’ This gives an organization speed. Would you like more information about our growth and fixed mindset programs? Please contact Marco Schreurs for more information or an appointment, (+31 – 0) 35 603 7979.